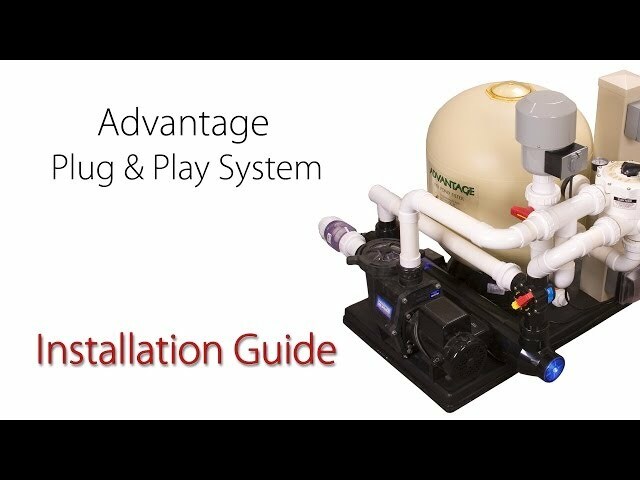 How far away from my pond can I install my filter system? 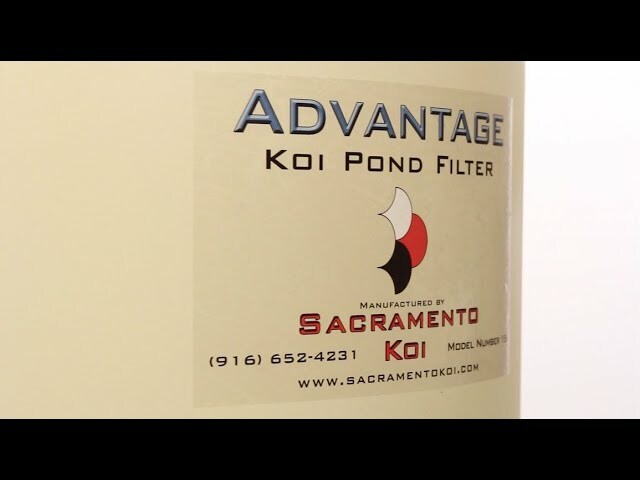 How far from the pond can you place the filter depends to some extent on what type of filter you have. A box type gravity flow system will require the water to gently flow into and out of the filter using gravity to move the water in at least one of the directions. 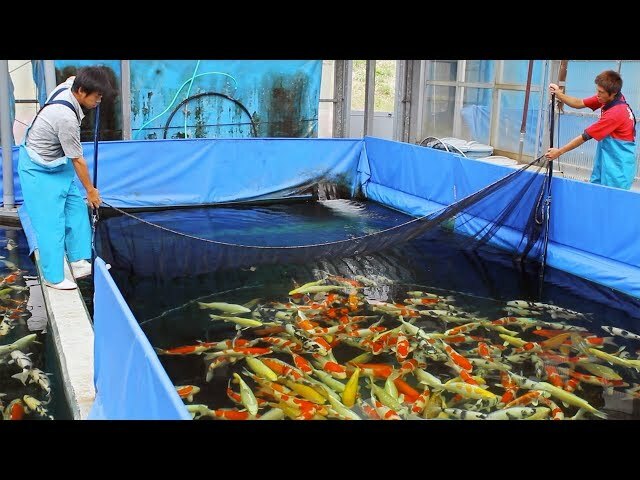 For this to happen, the filter will need to be placed relatively near the pond and at a specific height in relation to the pond level. 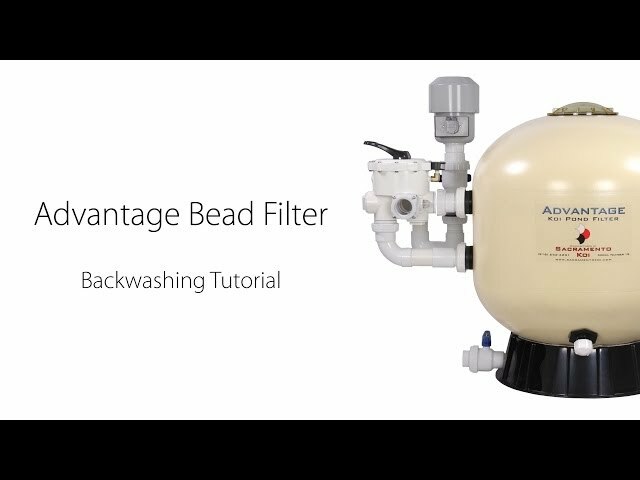 With a pressurized filter such as the Advantage Bead Filter, you have much more versatility because it is pressurized and not dependent on gravity. That means, the filter can be installed some distance from the pond making it easier to hide. For long runs from 50 feet to 300 feet, the diameter size of the pipe traveling to and from the filter may need to be increased, up to 3 inches, depending on the size of the pond. 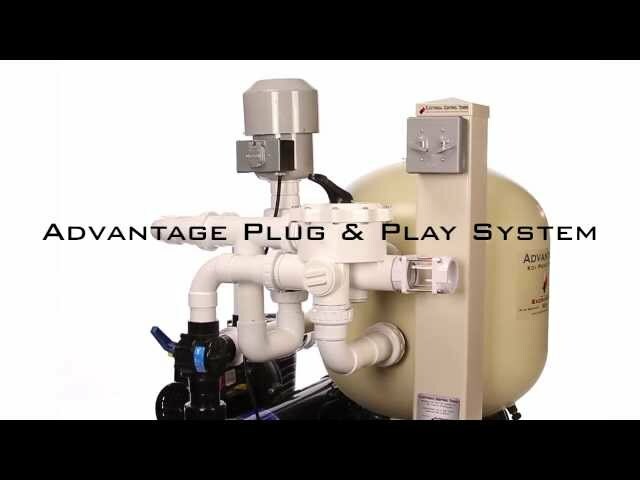 With the proper sized pipe to reduce the friction loss in long runs, the filter system will operate almost as efficiently as it would if it were next to the pond.